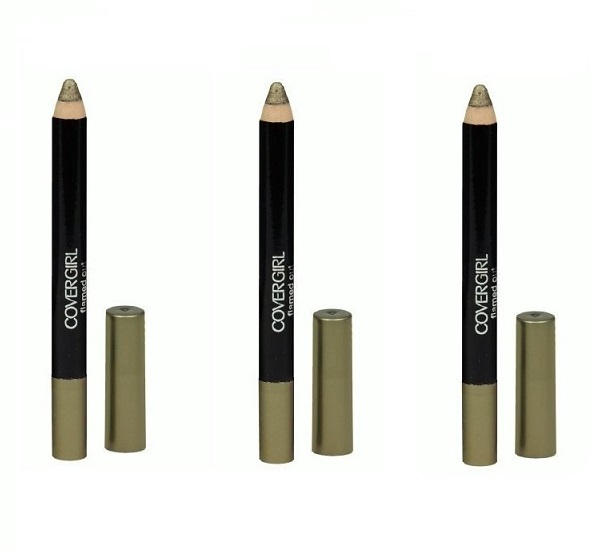 Two versatile products in one brilliant pencil! With the new Flamed Out Shadow Pencil, you get vivid, creamy eyeshadow color plus the definition of eyeliner for the bold eye looks you crave. Creating eye-catching looks has never been easier with the blendable, buildable products from our new Flamed Out Collection.